Are you creating a filterable portfolio with WordPress? 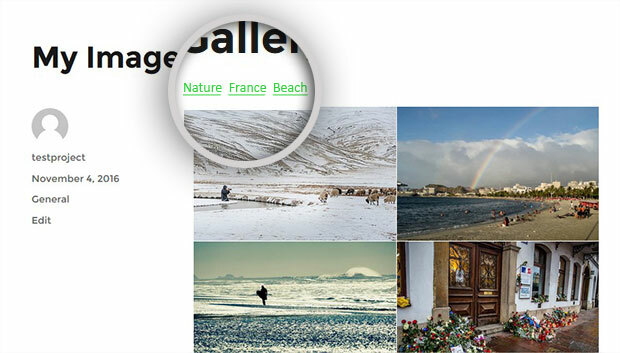 As a photographer, you may want your portfolio to be filterable using multiple tags (e.g. “weddings”, “portrait”, “newborn”, etc.). In this tutorial, we will share how to create a filterable portfolio in WordPress. By default, there’s no option to filter a portfolio in WordPress. 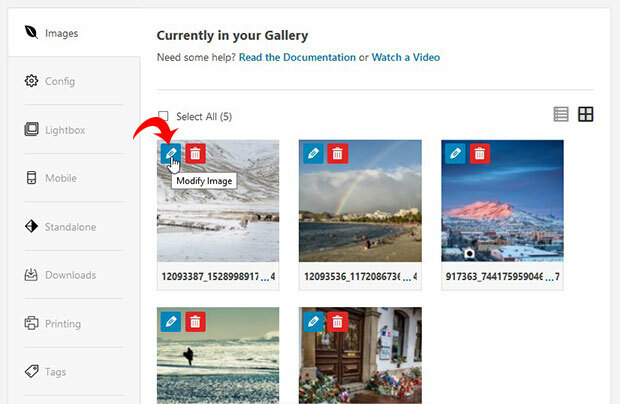 You’ll need a plugin like Envira Gallery to add tags to your photos or images and add filtering capability to your portfolio. If you don’t like the video, or need more instructions, then please continue reading. 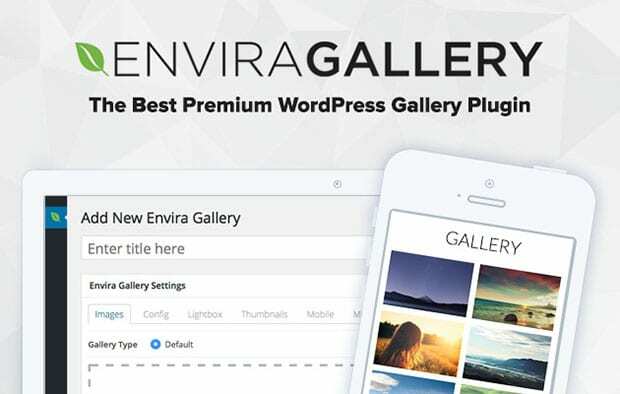 First thing you need to do is to install and activate Envira Gallery plugin. For more details, check out this guide on how to install Envira. Once you’ve installed and activated Envira, you can go to Envira Gallery » Addons to install and activate the Tags addon. 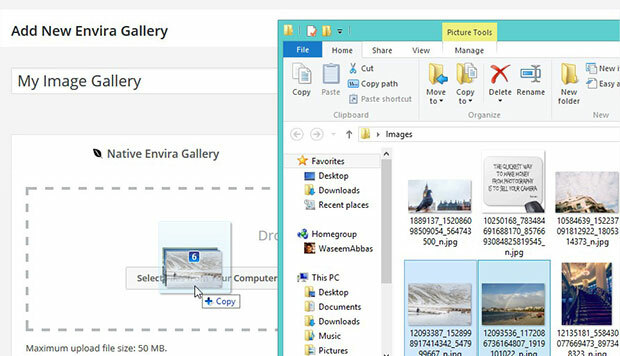 Next, you can go to Envira Gallery » Add New to create your first image gallery. This will become your filterable portfolio. 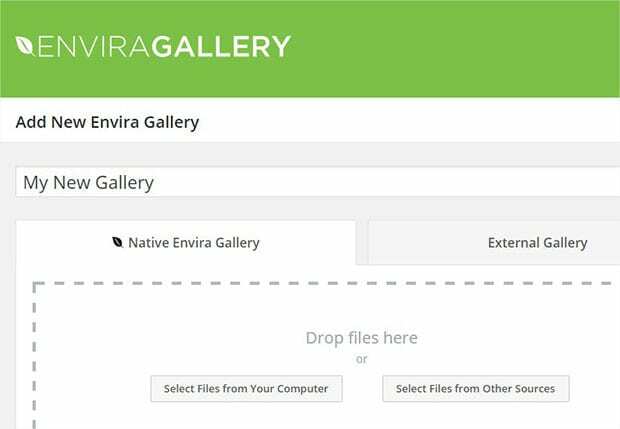 Drag and drop your photos into the Native Envira Gallery section. 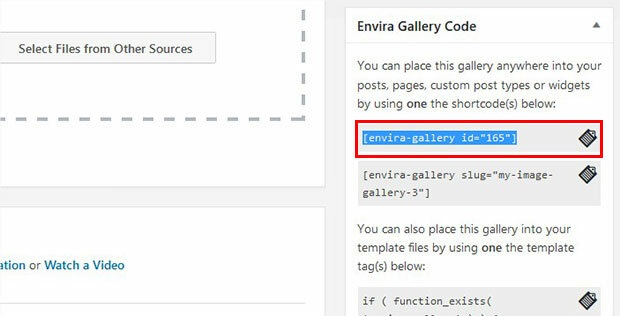 For more details on creating a photo gallery with Envira, check out how to create an image gallery with thumbnails in WordPress. Once you’ve added your photos, go ahead and scroll down to the Images tab. Then click on the pencil icon next to the image thumbnail to edit the photo. Now you will see the option to edit the metadata of this photo. In the Tags field, go ahead and add a tag to this image. After adding your tag, click on the Save Metadata button. Repeat this process to tag each of the photos in your gallery. 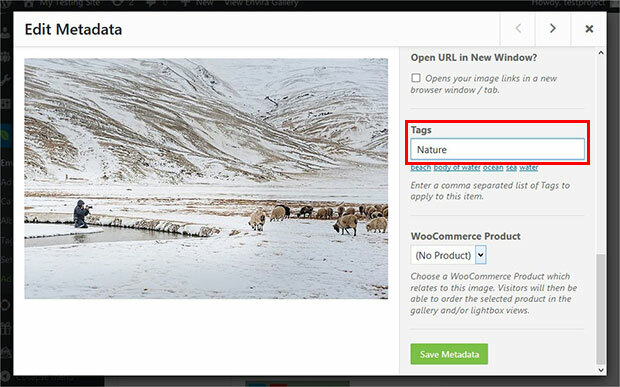 Once you are done adding tags to all your images, go ahead and hit the Publish button. You’ll see the shortcode and some other information in the Envira Code widget. Copy the shortcode from here (you’ll need it for the next step). Finally, go to Posts/Pages » Add New or edit an existing post/page. In the visual editor, simply paste the shortcode and click on the Update button. That’s all. You can go to your site to see your filterable portfolio. 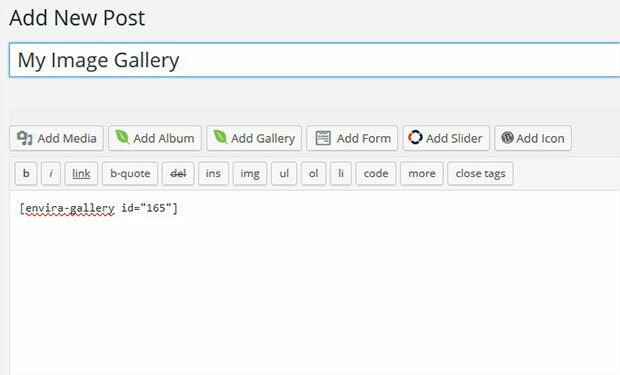 We hope this article has helped you to learn how to create a filterable portfolio in WordPress. 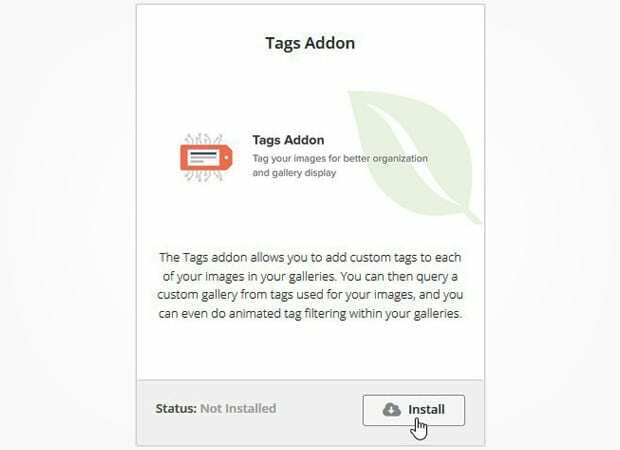 To save time adding tags to your photos, you may also want to check out our guide on how to add automatic image tagging in WordPress. Looks great, but can tags be two or more words? For example, can a vacation gallery have “Grand Canyon” (two words) as a tag? It’s not mentioned and I’ve noticed this is a shortcoming of some of the other filtering systems out there. Thanks.